Comes with a thick inner tube for greater side load capacities. 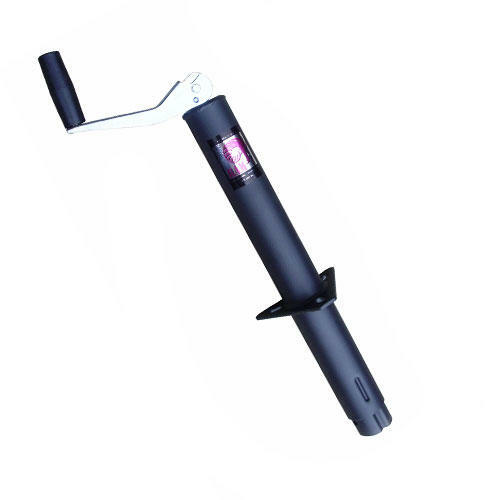 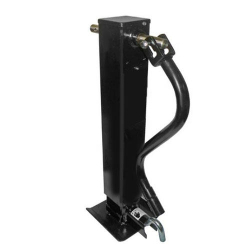 It has a triangular mounting bracket for easy bolt-on or weld-on mounting through coupler or bracket systems. 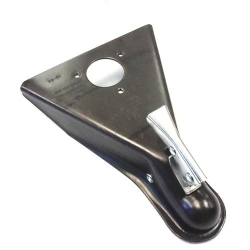 Designed to be used with a caster of foot.